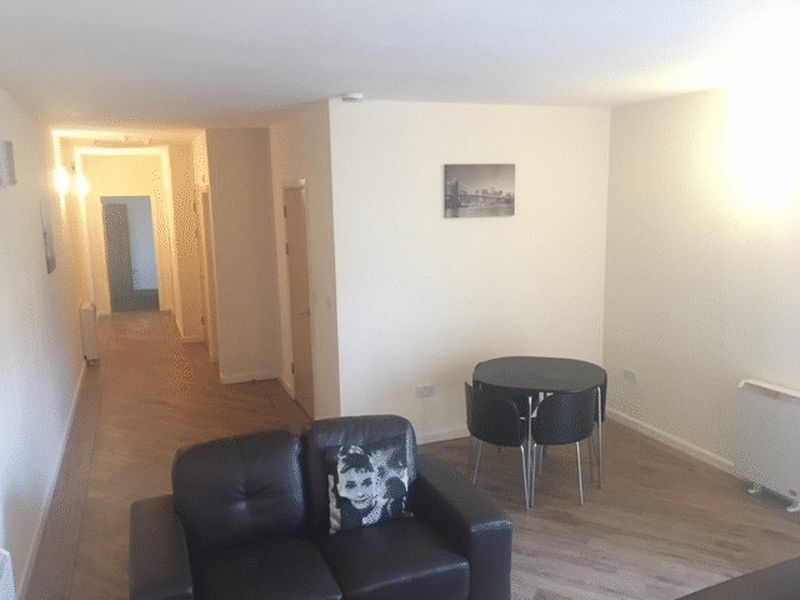 *** NEW LISTING*** This is a must see fantastic Furnished Apartment located in the popular build of Centenary Mill in Preston. 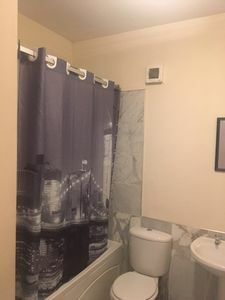 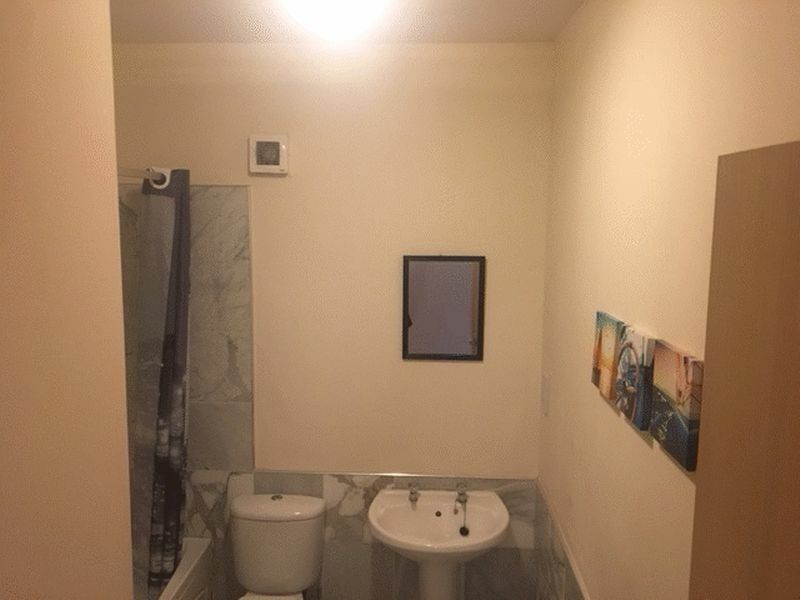 The Apartment has 2 double Bedrooms and a family bathroom - The layout of the apartment is spacious. 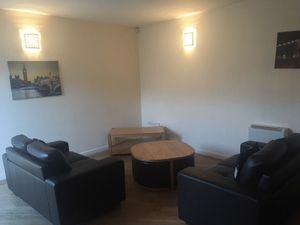 The large open plan sitting area allows your living space to have a delightful relaxing feel to it. 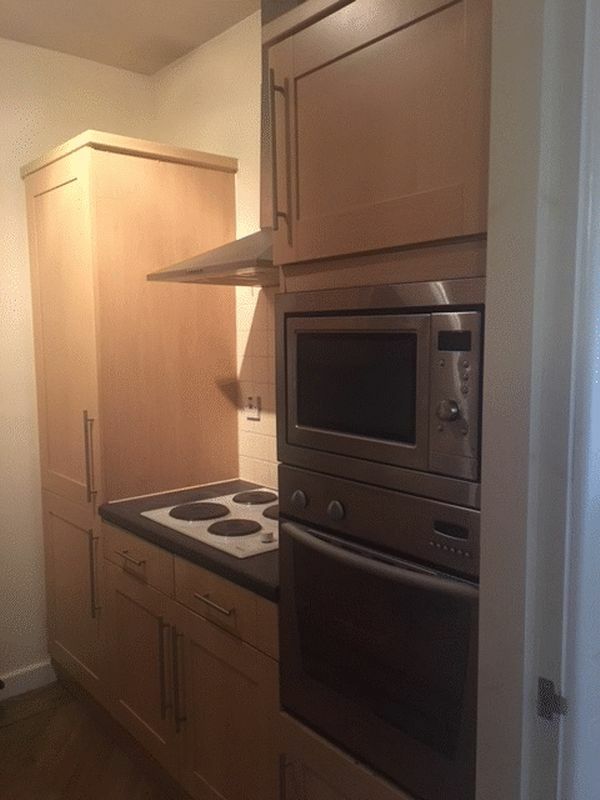 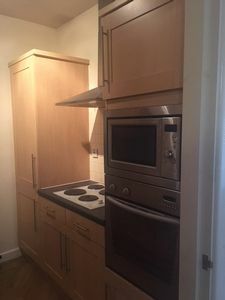 The kitchen has fully fitted fridge and freezer, microwave and oven are also built in. 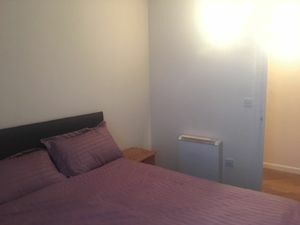 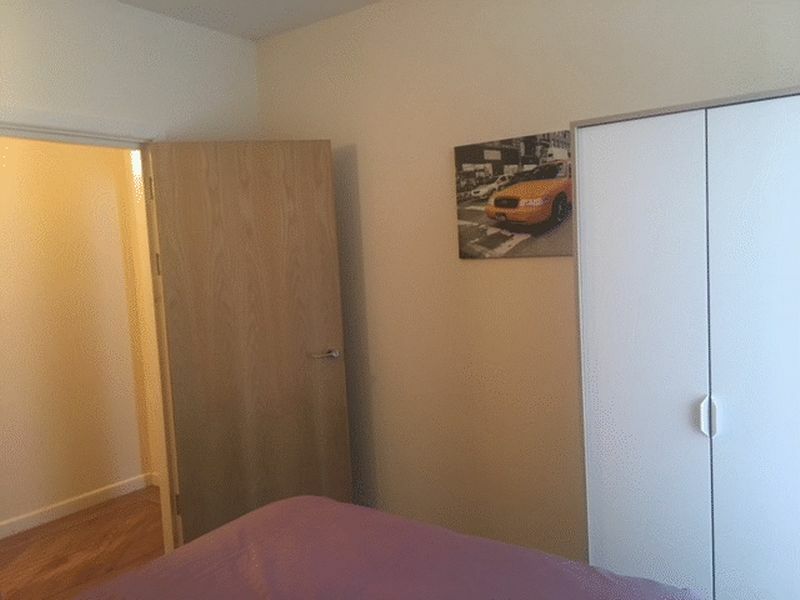 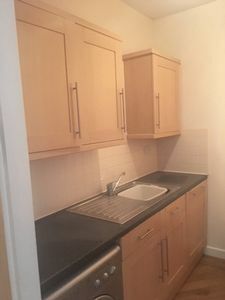 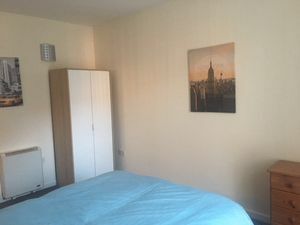 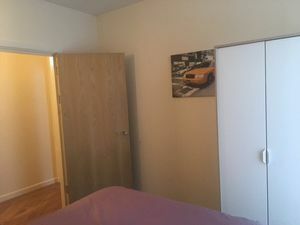 The location is 5 minutes walk away from Preston City centre, the Mill building itself has a local shop on the basement floor alongside a hairdresser - Making it a perfect location to live as you wont need to venture out for you everyday household items. Please call today to book a viewing on this beautiful home.